MYNEWS Holdings Berhad, Malaysia's largest homegrown convenience retail store, is celebrating its 22nd anniversary with the official launch of myNEWS Malaysia App, as part of its commitment to offer a seamless and rewarding shopping experience for its customers. With the myNEWS Malaysia app, customers can make cashless purchases at myNEWS stores, earn and keep track of their loyalty points. The app was introduced as a pilot run earlier this year and it has received positive and encouraging feedback from the members. Registered members enjoy exclusive benefits under the app including Bonus Points Rewards, Points Exchange Rewards, Stamps Campaigns and Promotion Coupons. The app also allows the members to virtually store their myNEWS Loyalty Card - a stored-value card that allows consumers the flexibility of making instore purchases via cashless transactions, on their mobile devices. 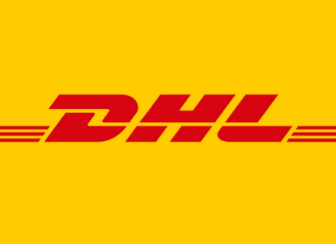 "myNEWS has been continuously working towards providing our customers with a faster and more convenient way to shop. From retail locations, product assortments and brand partnerships, we are constantly looking at ways to improve the shopping experience for our "on-the-go" consumers. In addition to continually introducing new cashless digital payment services, our consumer loyalty programme also rewards users with loyalty points, giving them one more reason to shop at myNEWS. With the support of good partners like Mastercard, we will be able to provide true grab-and-go convenience to Malaysians," said Dang Tai Luk, Chief Executive Officer, myNEWS Holdings Berhad. "Convenience stores in Malaysia are popular as they provide consumers a speedy way to make purchases and carry on with their busy day. With contactless payments, customers can choose a better, safer and faster way to pay, and also enjoy exclusive rewards through this partnership," said Perry Ong, Country Manager, Malaysia and Brunei, Mastercard. 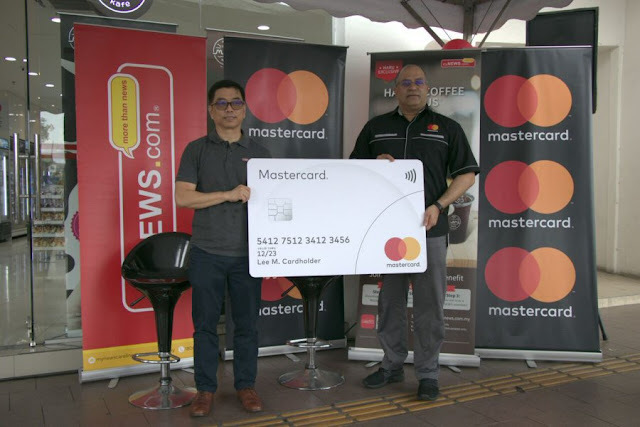 "Mastercard would like to congratulate myNEWS on being an essential part of Malaysians' lives on the go, and look forward to partnering with them to bring new and innovative payment options to consumers."